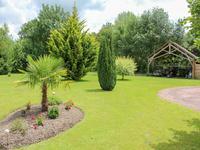 Attractive village house set in large, mature grounds. 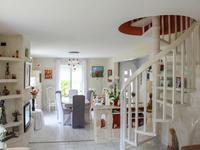 Traditional family home with plenty of living space, both inside and out. 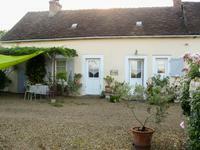 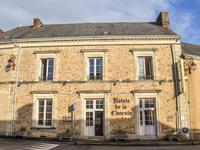 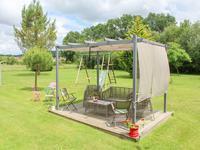 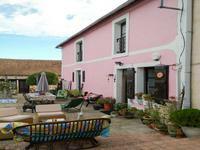 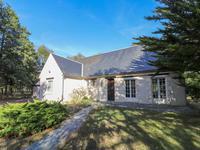 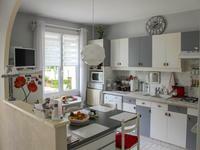 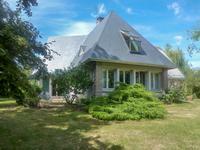 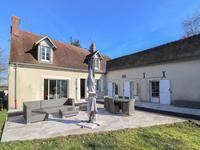 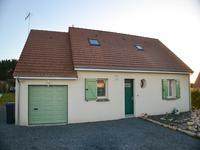 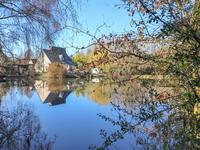 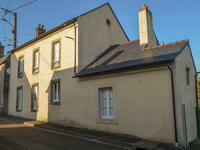 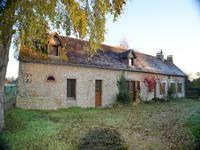 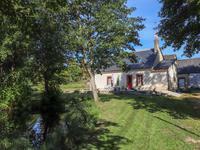 10 km from busy market town Le Lude with all commodities. 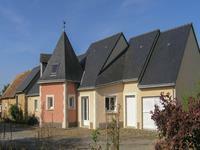 Le Mans 35 mins by train, Tours airport 60 km with low-cost flights to the UK. 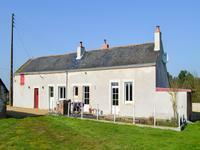 Easy access to the ferry ports. 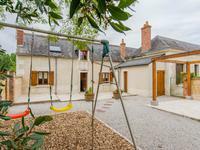 Châteaux, vineyards and the historic towns of the beautiful Loire valley all on your doorstep. 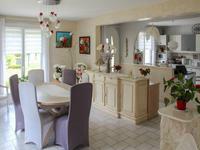 Beautifully decorated to a high standard. 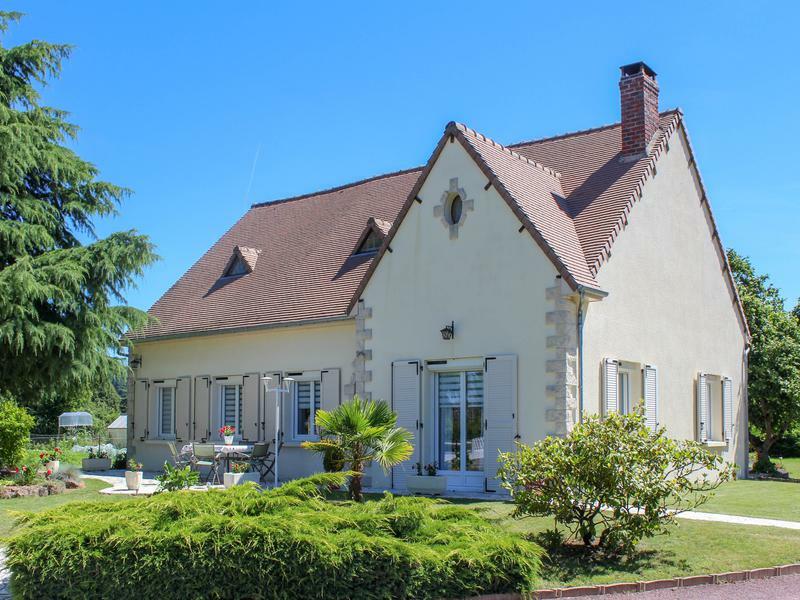 Aubigné-Racan is a well-serviced village with all amenities including a mainline station with trains to Le Mans and Tours.